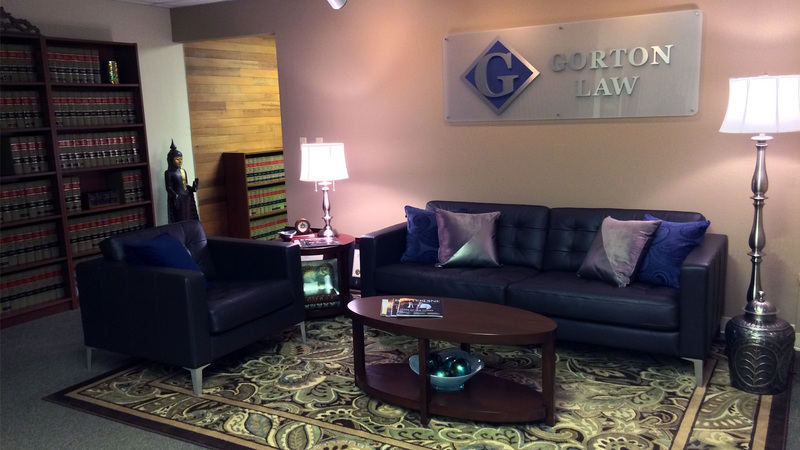 By contacting Gorton Law, I understand that an attorney-client relationship does not exist until after I have met with an attorney, discussed my case, and signed a representation agreement. The use of email is for information purposes only. Located in the heart of University Place near Tacoma, Lakewood and Fircrest.